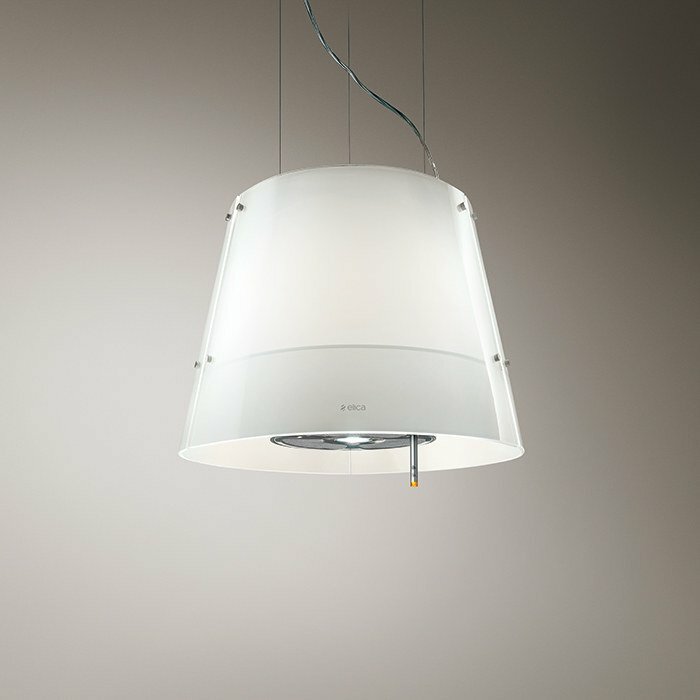 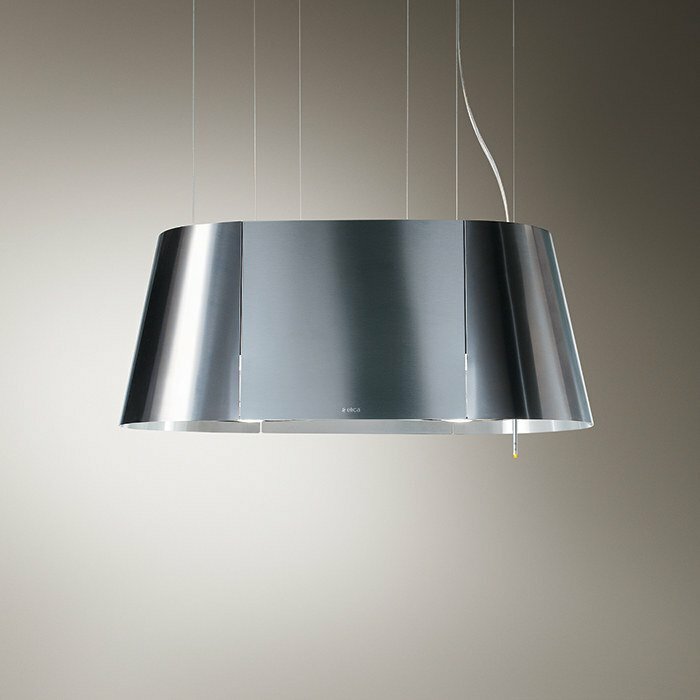 Star is the brightest hood in Elica's glittering constellation of range hoods. 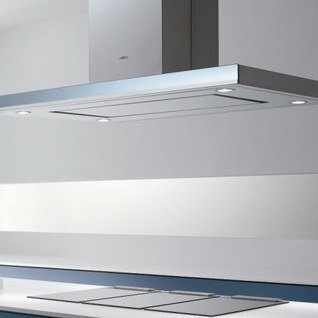 The spherical shape i..
Victoria Island Range Hood 32"
Victoria represents the timeless elegance of a monarchy. 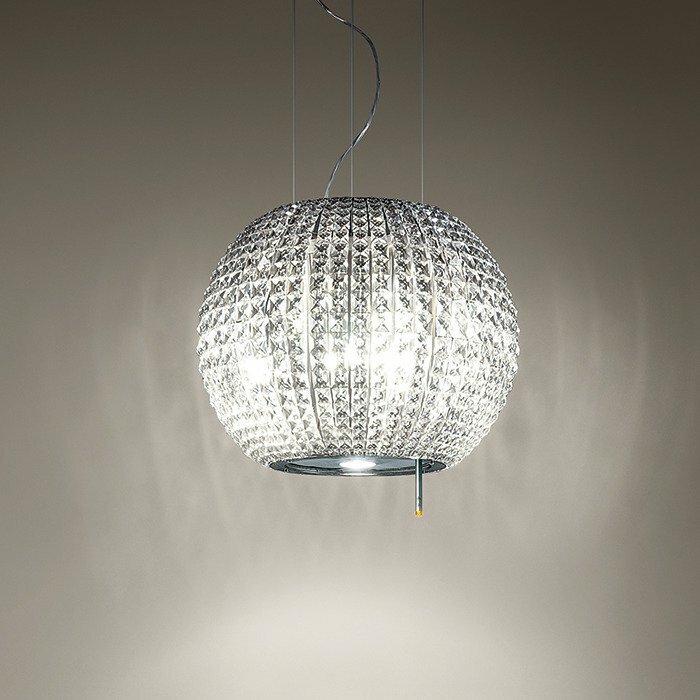 Its shimmering grace and sparkling gems dra.. 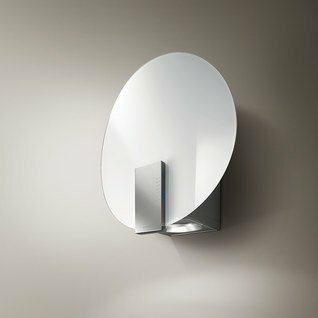 The circle is movement that goes and comes back to the origin of everything, a representation of rea..
From the idea of the double, of symmetry, of the mirror that reflects an identical image, its from t..
Horizonte Island blends an ultra thin body -only 2" tall- with glass and stainless steel to perfectl..
70CC is the union of two "C" shaped shells: one is bright and red, the other one is made of function..
OM features an almost vertical glass surface, completely flat and smooth. 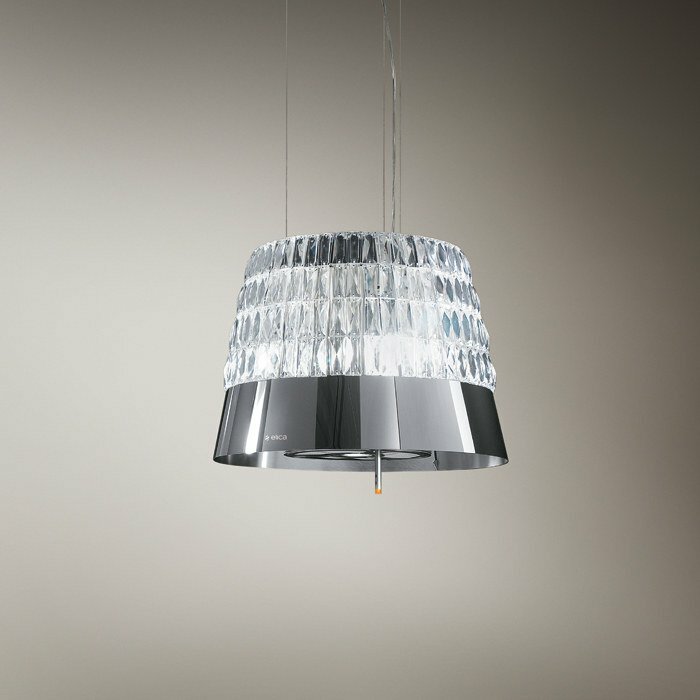 A square containing a circ..
Like a cinema star, Grace shines with its own special radiance? 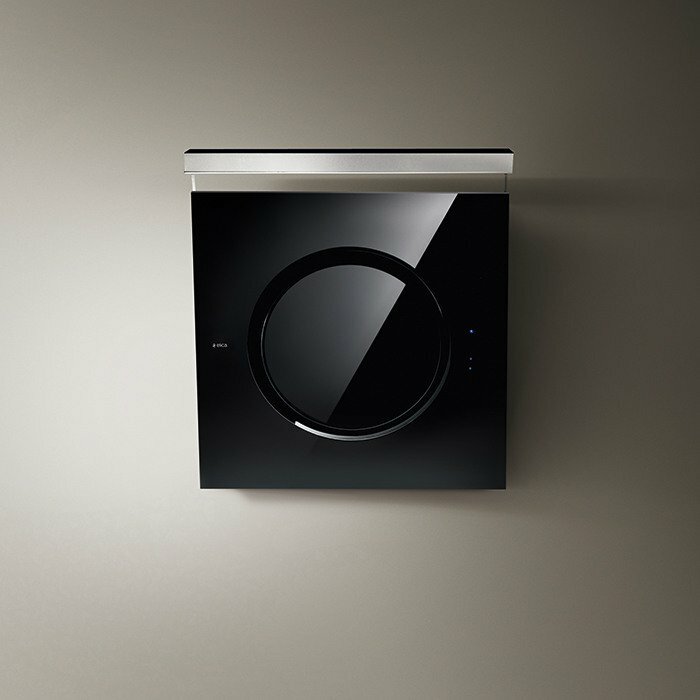 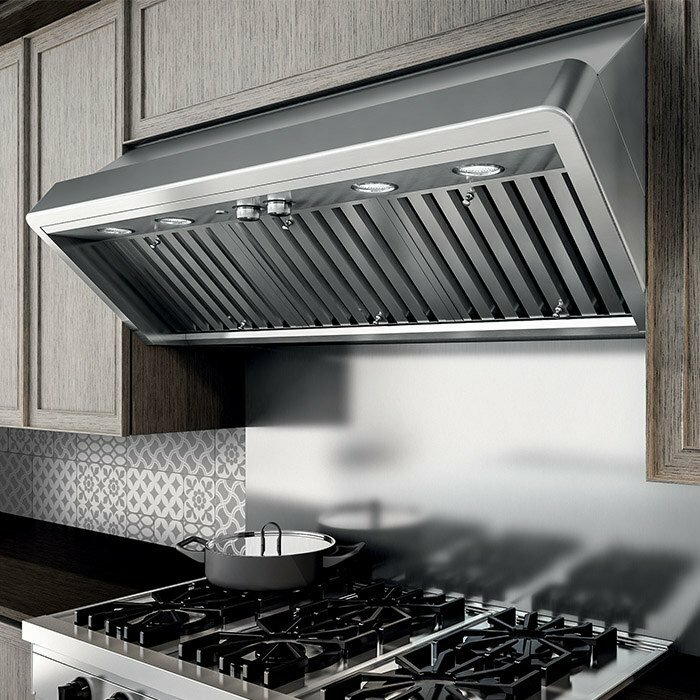 It's beauty, function and design ar..
Horizonte blends an ultra thin body -only 2" tall- with glass and stainless steel to perfectly compl..
Titan is inspired by professional restaurant kitchens. 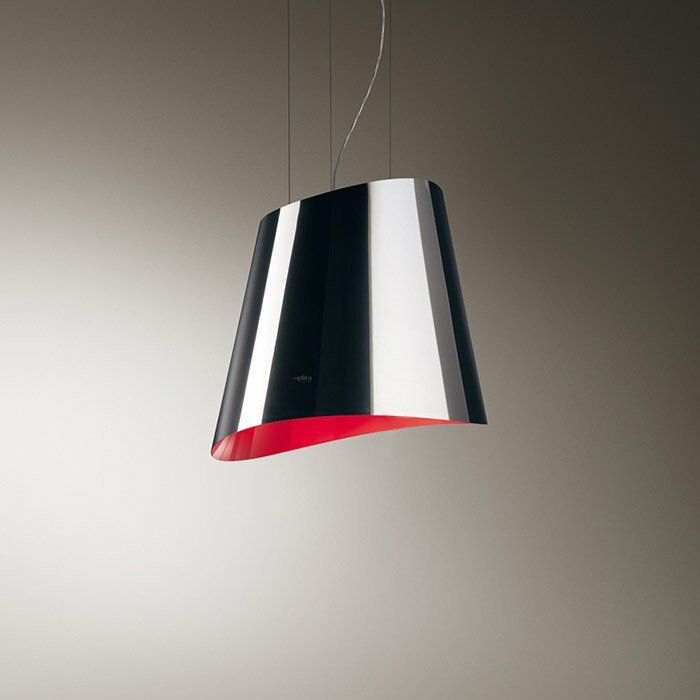 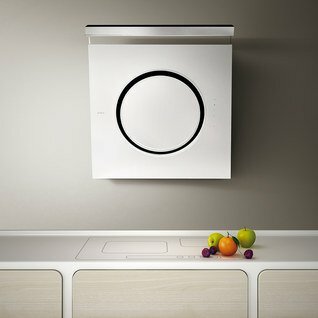 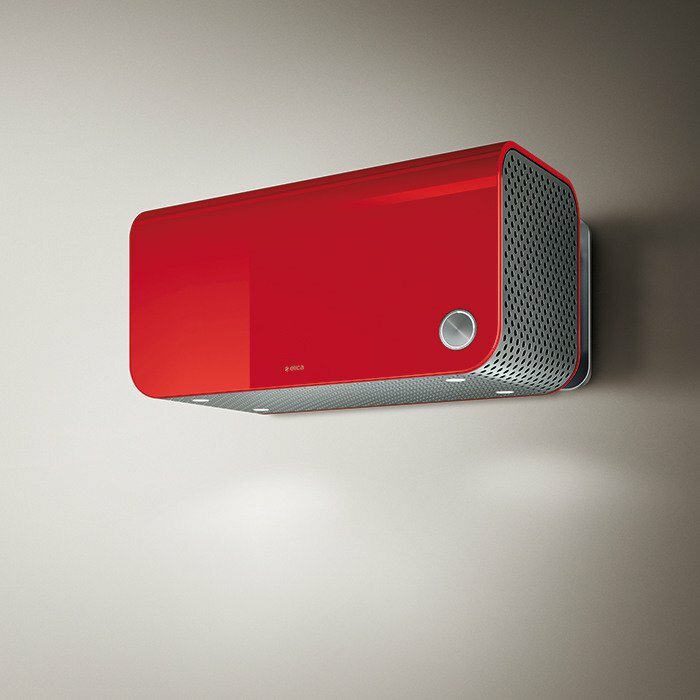 It projects a similar forward sloping design ..
Bring a bold splash of color and glamour to your kitchen with Elica's OLA. 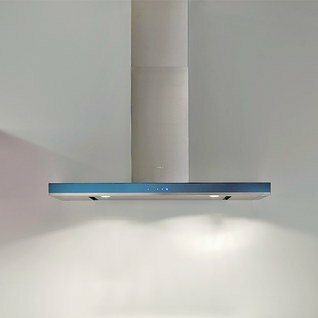 This hood delivers all th.. 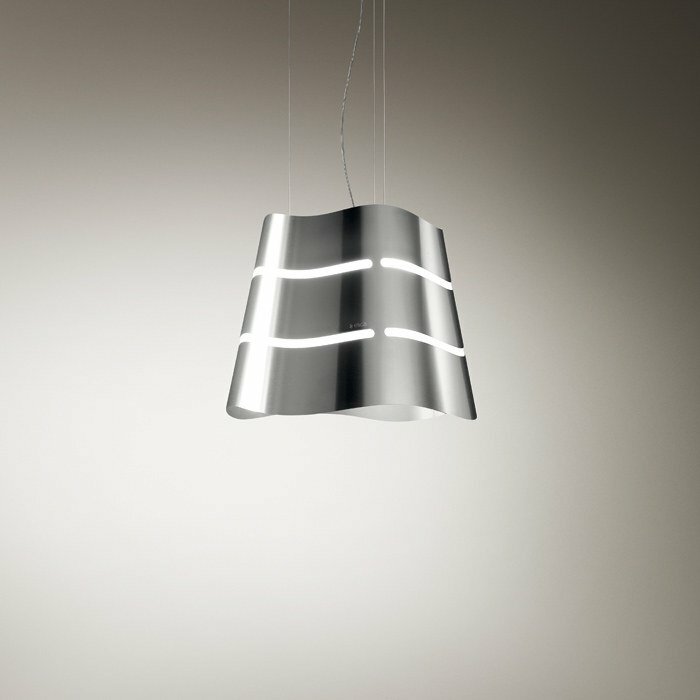 Wave filters light gently through undulating spaces cut into a stainless steel surface; a minimalist..